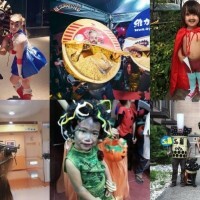 Send your best Halloween costume photo to Taiwan News to get a chance to be featured as the Photo of the Day! 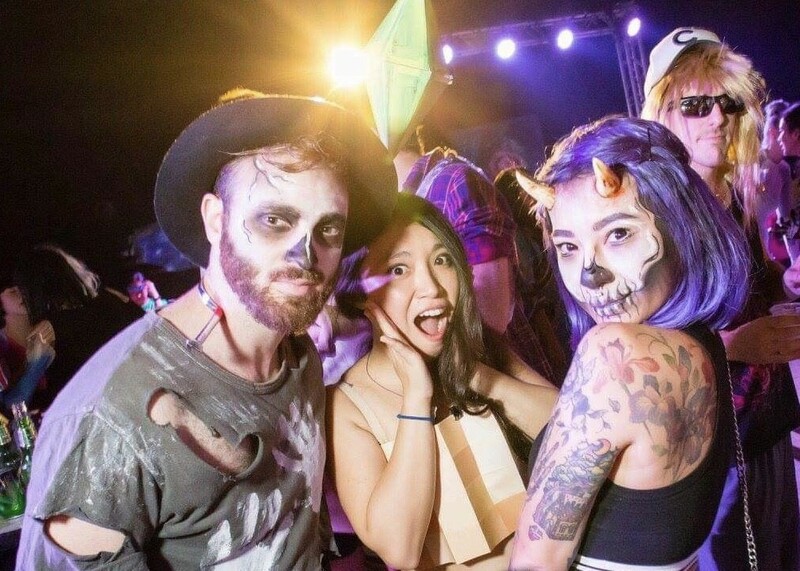 TAIPEI (Taiwan News) -- In the spirit of Halloween, and given there were so were many opportunities to get your ghoul on over the past weekend, Taiwan News is holding a fun photo contest in which the first place winner will have their image featured as the Photo of the Day. 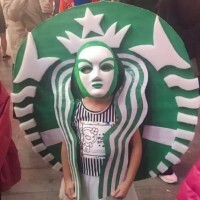 Send Taiwan News a photo of yourself or a group of you and your friends in full Halloween costumes and the top winning picture will be featured as the Photo of the Day on the Taiwan News website. 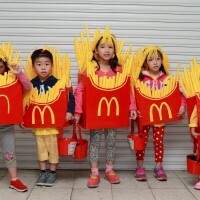 The first place winner of the Taiwan News Halloween Photo of the Day Contest will have their image featured as the Photo of the Day on the Taiwan News website. 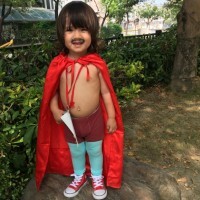 To enter the Taiwan News Halloween Photo of the Day Contest, please submit your photo to taiwannewsedtior@gmail.com or as a message to our Facebook page. The deadline for submissions is Nov. 2. 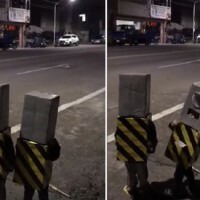 The winner will be selected by readers from a list of finalists posted on the Taiwan News website, with the voting taking place between Nov. 3 and 5.